With Svgsus you find the icons you're looking for. Search and drag or paste the icons to whatever software you prefer. 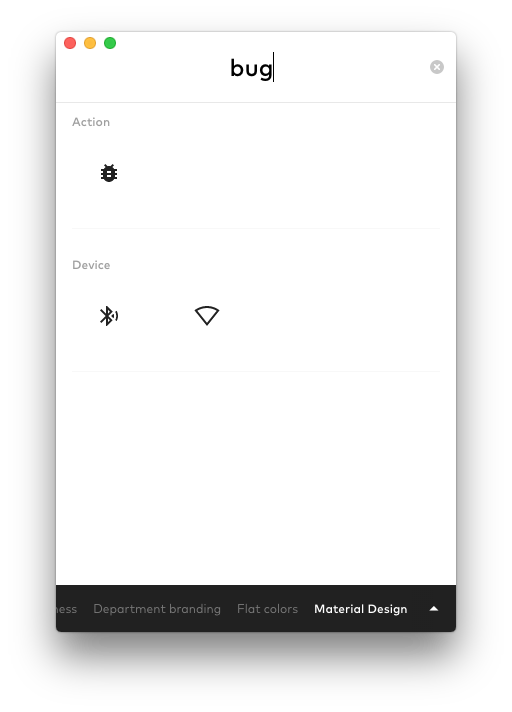 Use the bundled (material design) icons, or your own libraries â€“ just add a new set. Svgsus cleans the svg and writes the code for you. 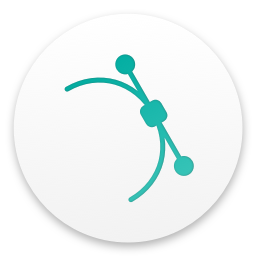 Drag, paste or import an entire set for a rapid workflow. 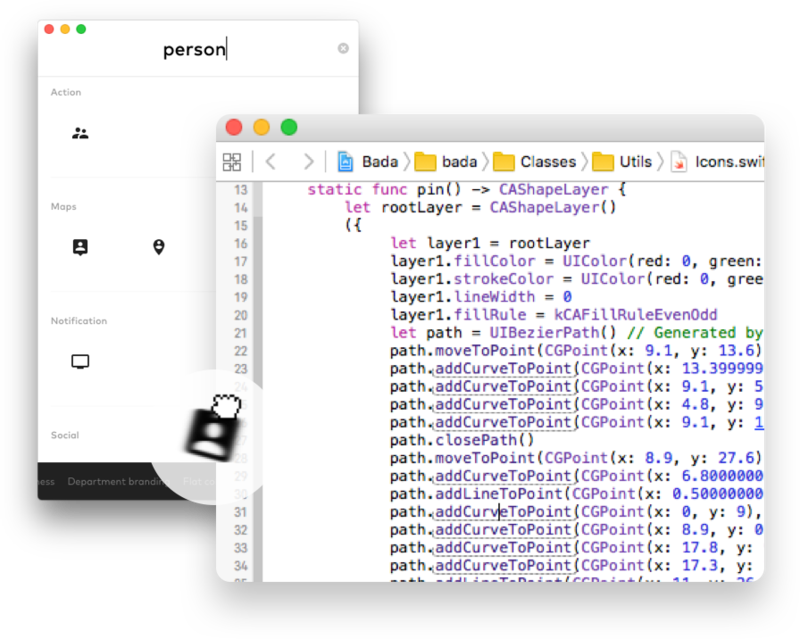 You get CAShapeLayers, one merged UI/NSBezierPath, Vector Drawable, Pug (Jade) or just a clean svg (ðŸ˜‰ Sketch). We would love to hear your feedback and thoughts. Learn more about the neat features of svgsus in this article. And passion, by friends at Department.